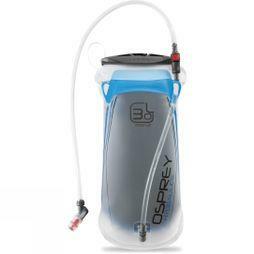 Water Bladders make a great additions to your outdoor gear and can help you to take your chosen activity to the next level, by offering hands-free drinking solutions in most active outdoor environments. 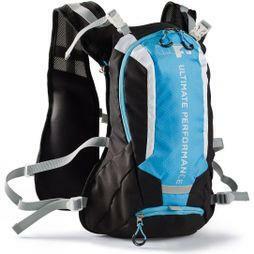 Our hydration bladders range offers a broad selection of volumes, shapes and materials to suit your outdoor activity and to match the specifications of your bag, rucksack or bicycle. 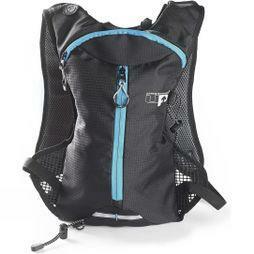 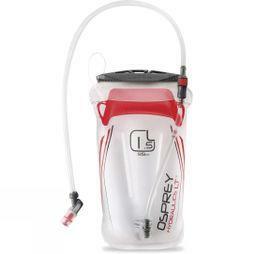 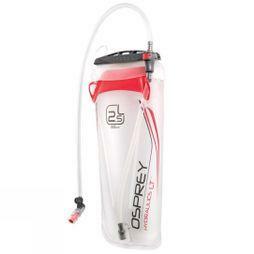 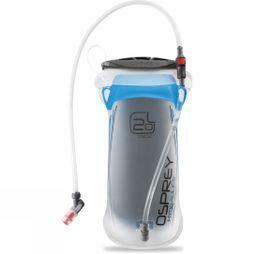 Whether you need a small 500ml hydration pack for shorter cycling and running sessions or a larger 3 litre bladder bag to last you the entire day, we have options from CamelBak, Osprey, Inov-8, Ronhill and more. 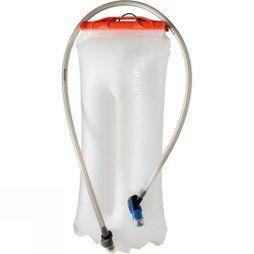 We offer bladders with carrying handles, removable and replaceable drinking hoses, and many come with leak-proof caps to ensure the rest of your kit stays dry. 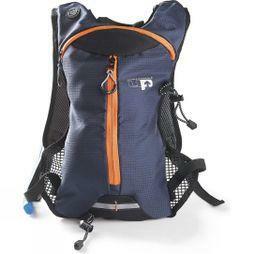 Our stock includes volumes from 0.5 litres to 3 litres with something to fit most rucksacks. 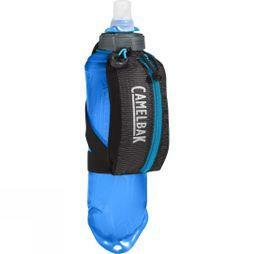 Suitable for activities like hiking, kayaking, cycling and trekking, water bladders allow you concentrate on the task at hand without having to deal with cumbersome drinking bottles.